Need a break from the summer heat by July? 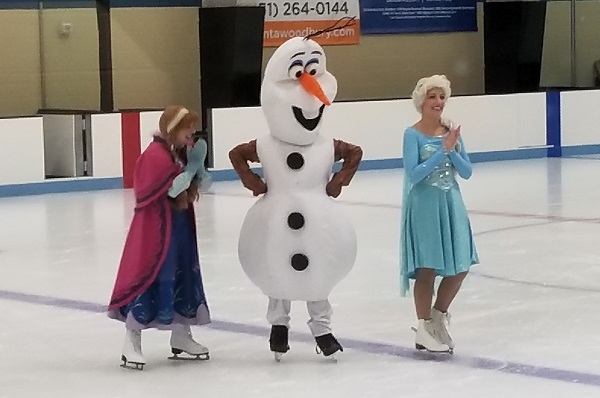 Join the Snow Sisters and their snowman friend to cool down at a Summer Skating Party! 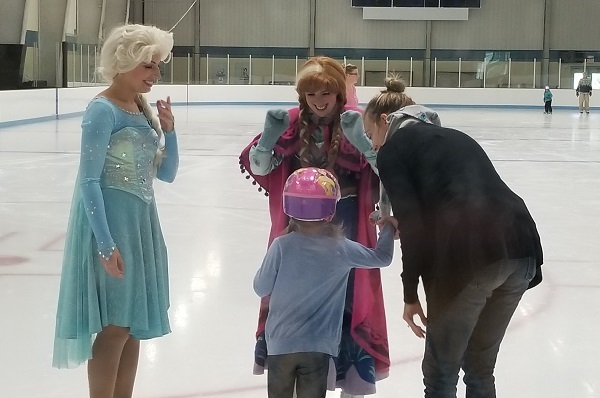 Guests will watch a mini performance and Royal Skating Lesson, plus enjoy off-ice storytime, character interactions, and photo ops. 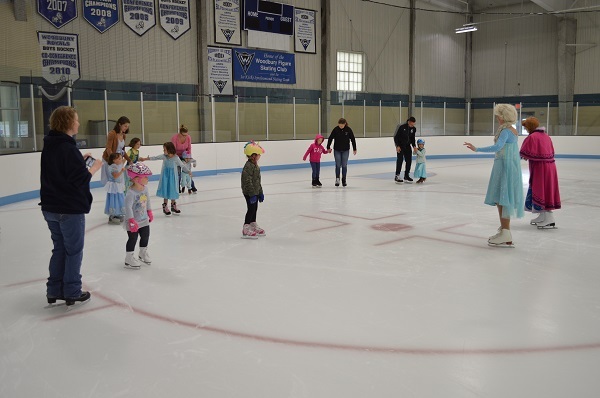 Guests who want to skate may participate in the Royal Skating Lesson, show off their favorite moves for their royal friends, and enjoy exclusive time on the ice rink (skate rental is available from the rink for $5, if needed). 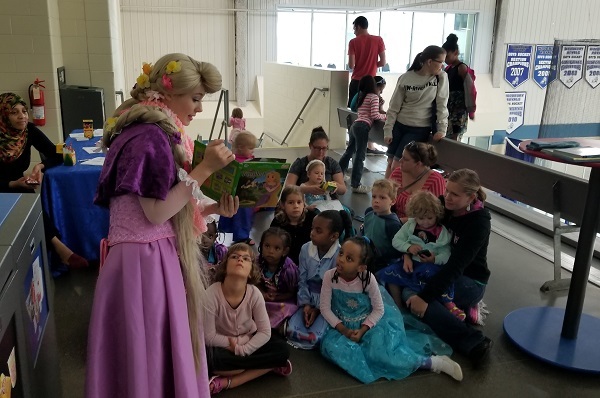 Occasions with Character LLC is not affiliated with any entertainment company; our characters are generic and inspired by a variety of fairytales and legends. 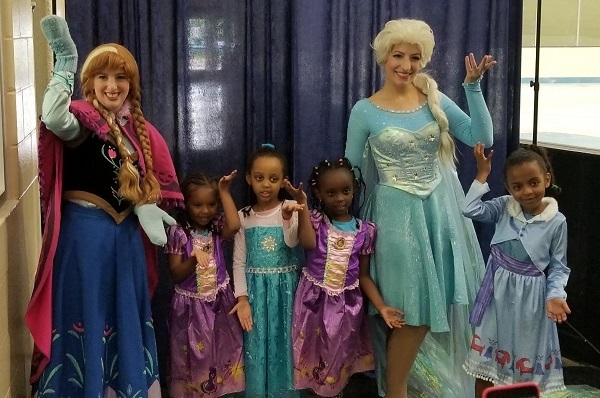 We only partner with events that understand we do not represent any licensed characters. If you require licensed characters for your event, please contact the copyright holder. 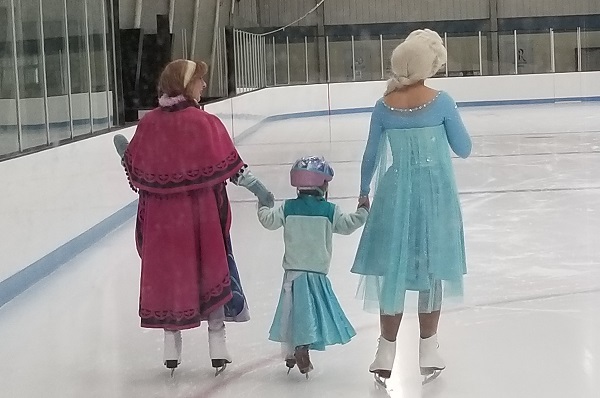 We serve the greater Twin Cities metro area, including: Apple Valley, Bloomington, Burnsville, Chanhassen, Cottage Grove, Delano, Eagan, Edina, Eden Prairie, Golden Valley, Hopkins, Inner Grove Heights, Maple Grove, Maplewood, Mendota Heights, Minneapolis, Minnetonka, Newport, Oakdale, Richfield, Rosemount, Roseville, St Louis Park, St Paul, Waconia, Woodbury, Hudson, and surrounding areas.